Canon Filmmakers Live Next Stop: Atlanta! 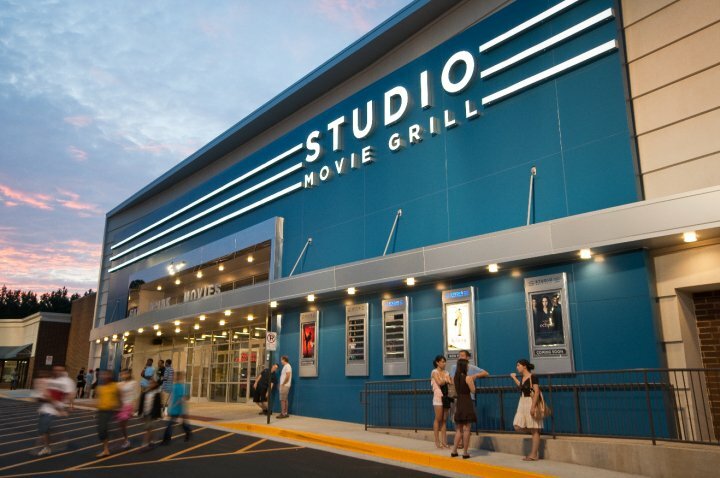 Tomorrow, March 16th, will be the next stop on Philip Bloom’s Canon Filmmakers Live tour and will be held at the Studio Movie Grill at 10 a.m. ET. Attendees will be involved in a day long seminar that teaches about the power of the HDSLR cameras, and how to use them. It’s not too late! Sign up before 9 a.m. ET tomorrow and you can still attend. Attendees will also enjoy drinks and socializing afterwards at the meetup, exclusive for attendees.